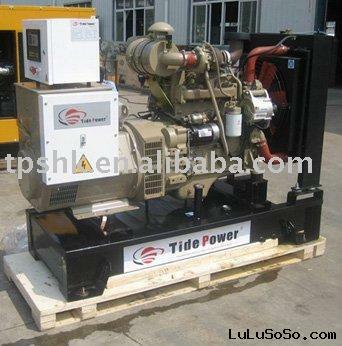 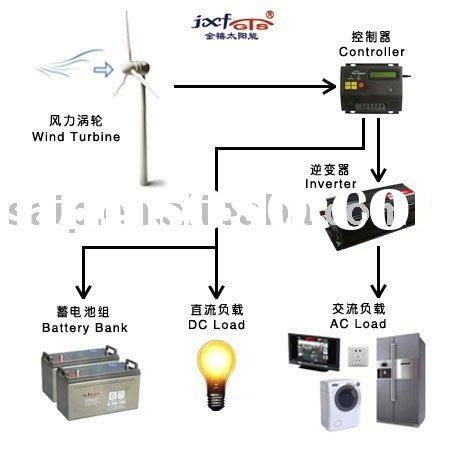 This is Kathy Chen from Tide Power System, thanks for your attentions about our genset. 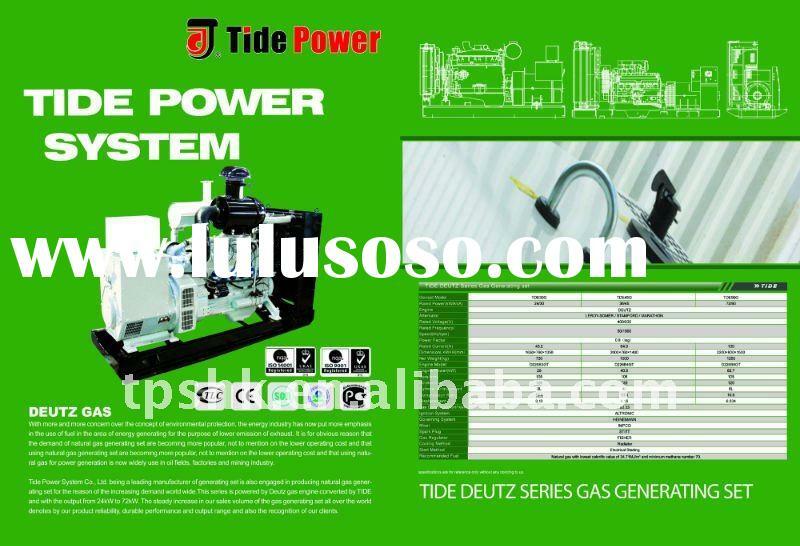 This is Kathy Chen from Fujian Tide Power System, our company is manufacturing diesel and natural gas generator set from 10KVA to 4500KVA. 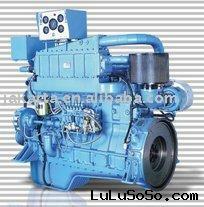 3,Chinese engine:Patco, Nantong, Yuchai, Yangdong, JICHAI,UK Ricardo technologied. 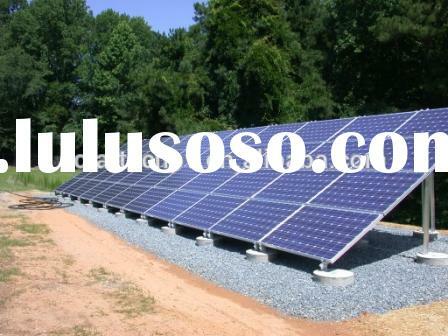 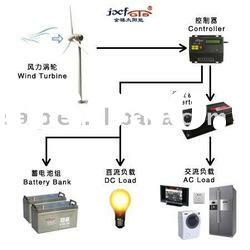 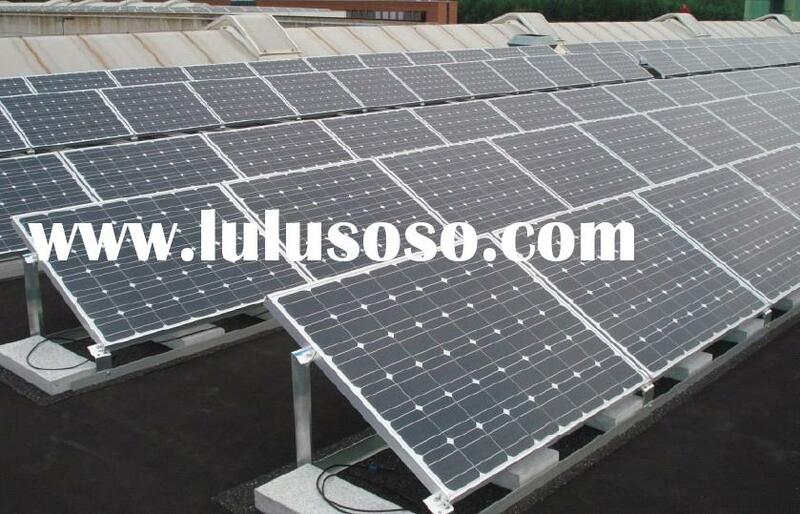 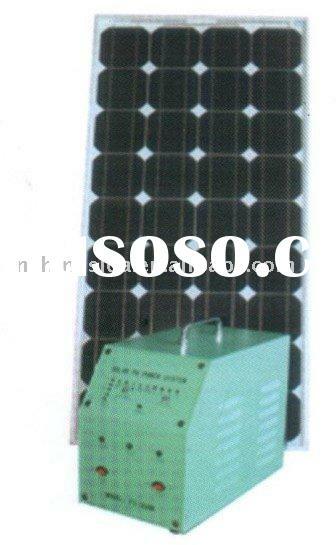 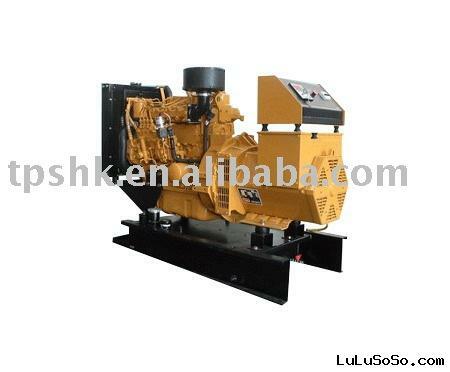 Genset Serie: TCM, TDE, TFL, TDA, TV, TLP,TYM,TPE,TCA ,TYD and so on. 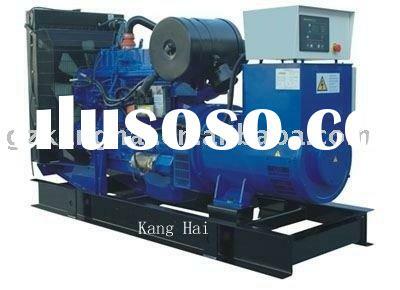 Key Word: Genset, Generator set, Generating set, Diesel Genset, Diesel Generator set, Diesel generating set, Natural Gas genset, Natural Gas generator set, Natural Gas generating set. 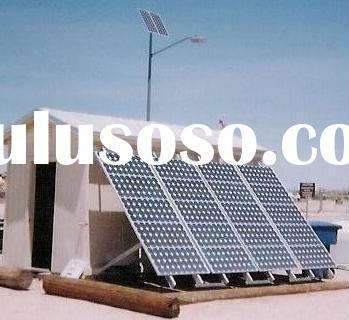 CHP, cogeration. 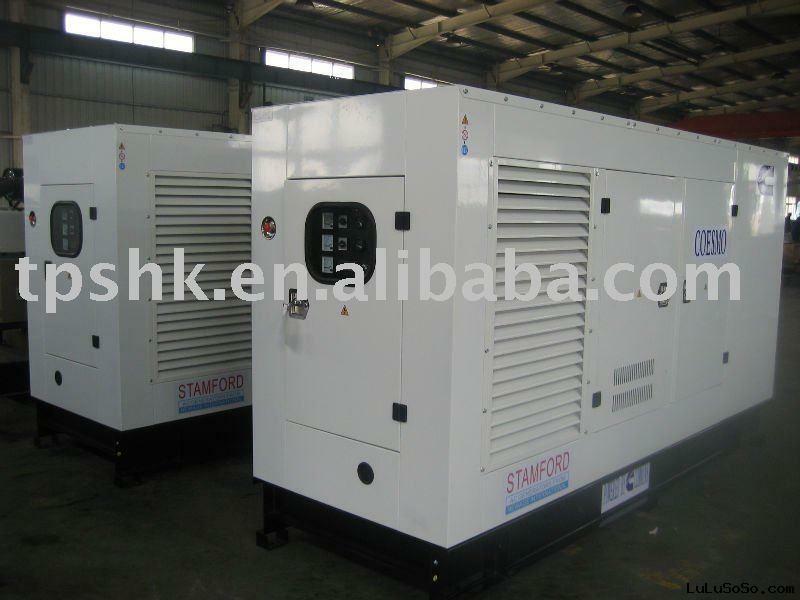 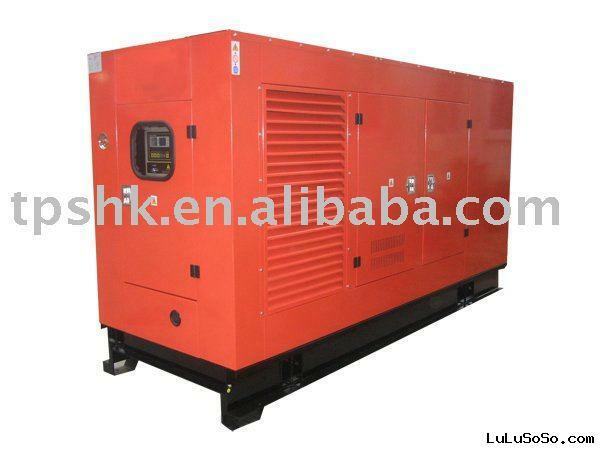 Genset Type: Water cooled Diesel genset, Air Cooled Diesel genset, Natural gas genset.